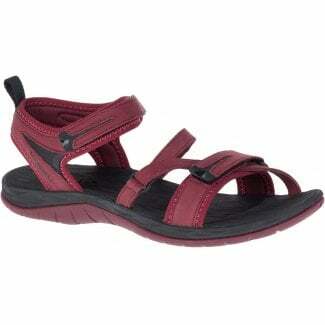 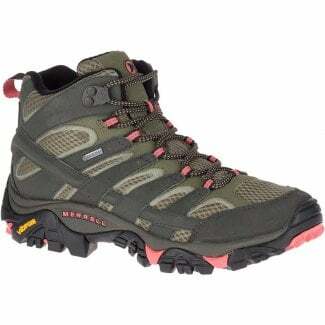 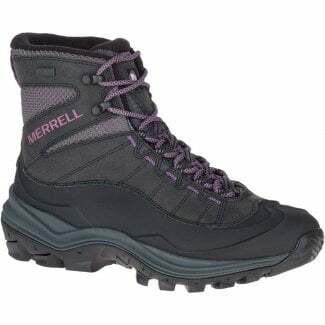 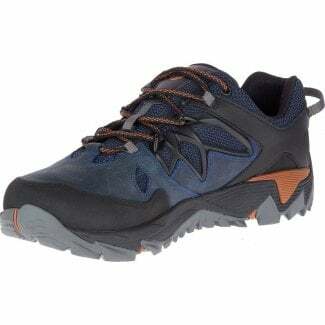 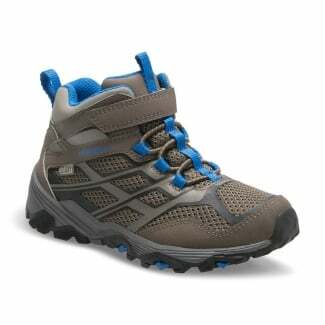 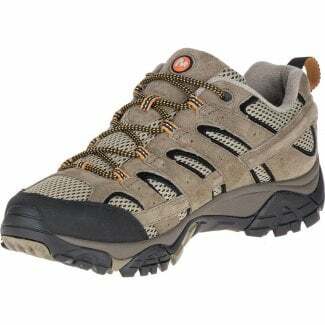 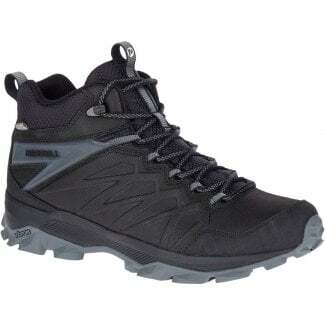 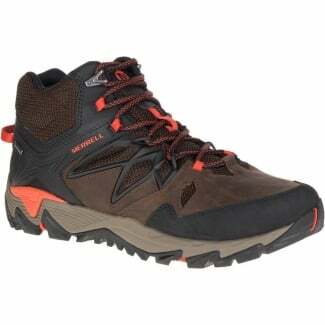 At Excell Sports, we offer a range of Merrell shoes and boots, ideal for walking and trekking. 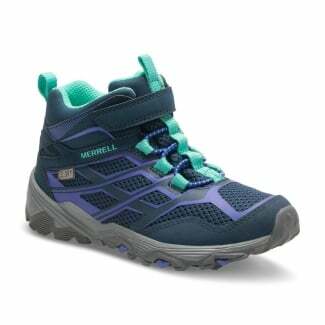 Merrell is brand that produces top quality outdoor footwear, including a range of shoes and boots for you to choose from. 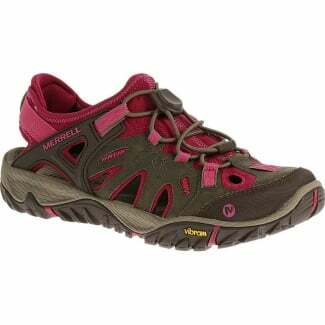 Merrell, were founded in 1981 as a manufacturer of high performance hiking boots, and have been constantly adapting and evolving since then, including the introduction of a womens shoe last in 1983, expanding into the European market in 1989 and adapting to new Vibram outsoles in 1995. 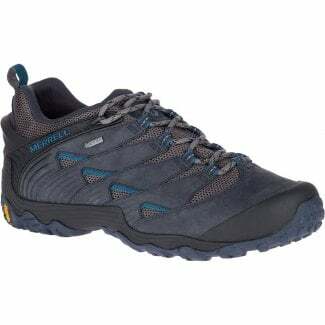 Merrell are today famed for the quality of their footwear including the cushioning system and soles. 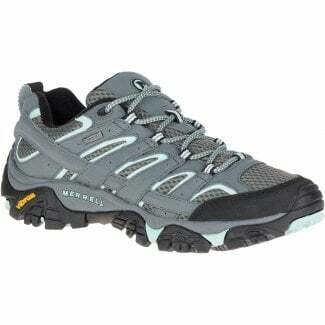 Our Merrell range includes waterproof and ventilated walking boots and shoes as well as sandals for men, women and juniors.